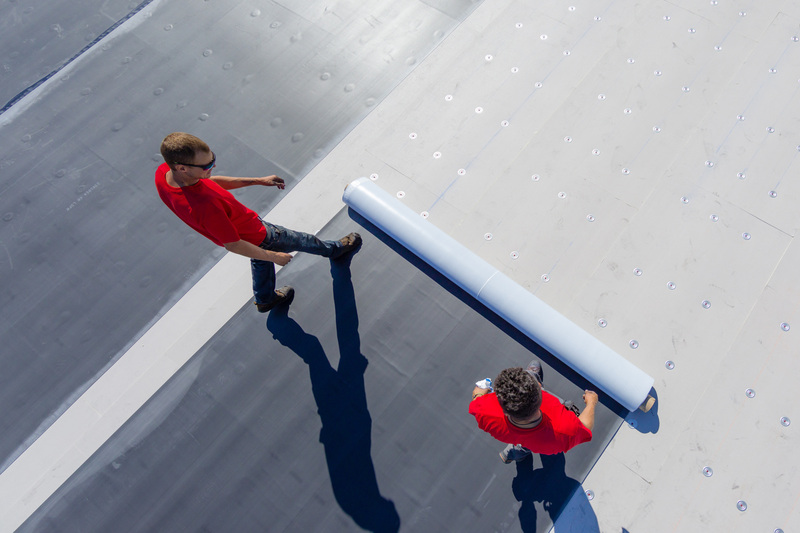 NASHVILLE, Tenn. (March 27, 2019)—Firestone Building Products Company, LLC (FSBP), an industry leader providing trusted roofing and building envelope solutions, recently introduced industry-first FullForce™ EPDM, the next evolution of Secure Bond™ systems. 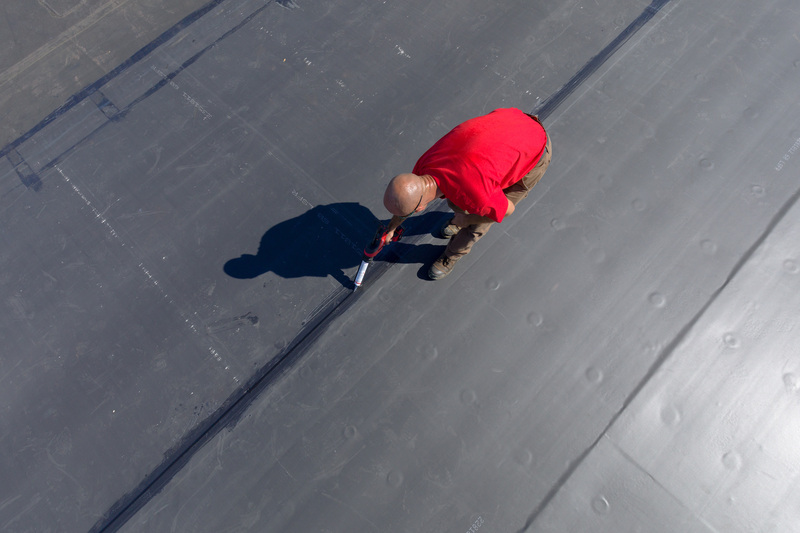 FullForce EPDM can be installed more than four times faster1 than standard adhered EPDM and in temperatures as low as 20 degrees Fahrenheit, allowing contractors to complete more jobs throughout the entire roofing season. 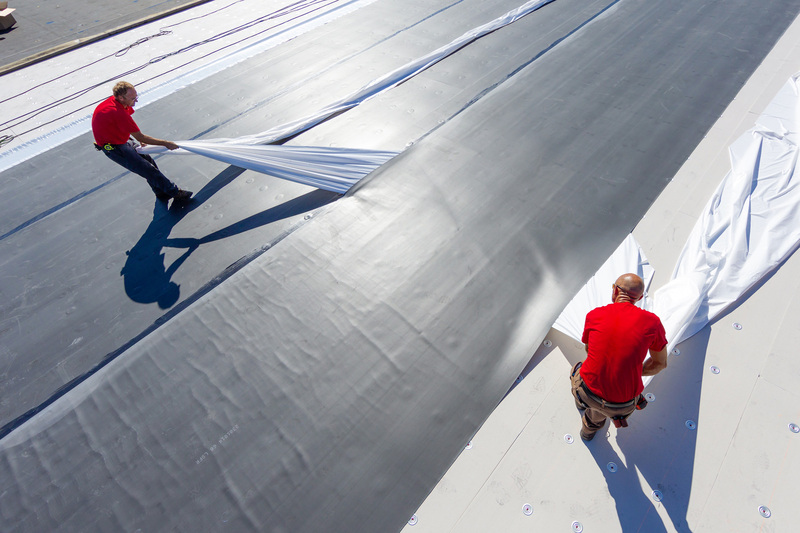 FullForce is the industry's only EPDM membrane fully coated from seam to seam with Firestone's factory-applied Secure Bond pressure-sensitive adhesive. 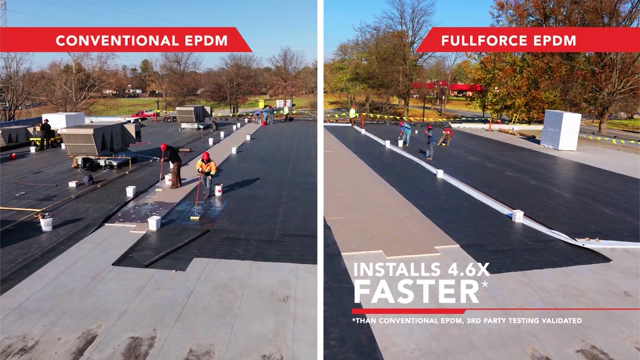 With no seam tape, FullForce can be installed more quickly than traditional EPDM, offering valuable time savings for contractors and allowing roofers to get more projects done in a year. 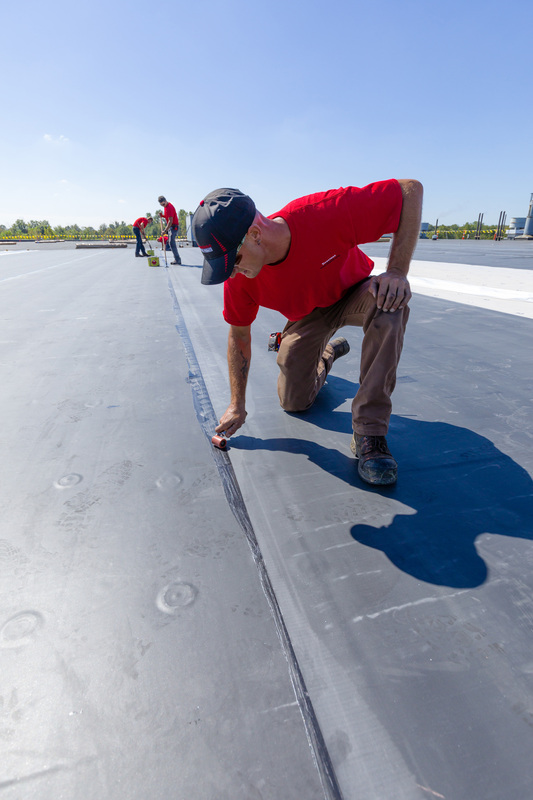 Additionally, the solution is ideal for occupied buildings and building owners, as it contains zero volatile organic compounds (VOCs). 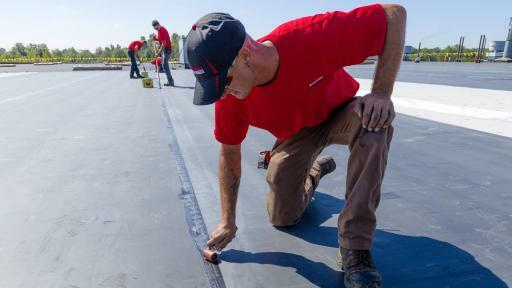 Hoekstra Roofing Company, based in Kalamazoo, Michigan, was one of the first contractors to experience the time and labor savings of FullForce EPDM during a third-party time study conducted on one of its recent projects, Green Bay Packaging, Inc. 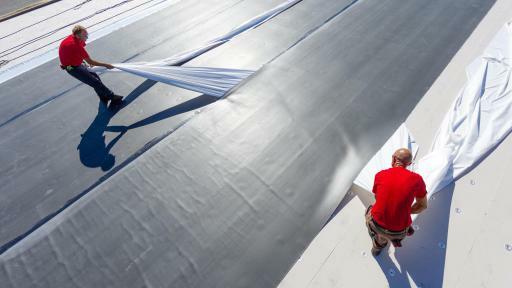 According to the study, Hoekstra Roofing’s four-person crew was able to install a 10-foot by 100-foot FullForce EPDM self adhering membrane in just under eight minutes versus nearly 36 minutes to install a traditional EPDM membrane of the same size. 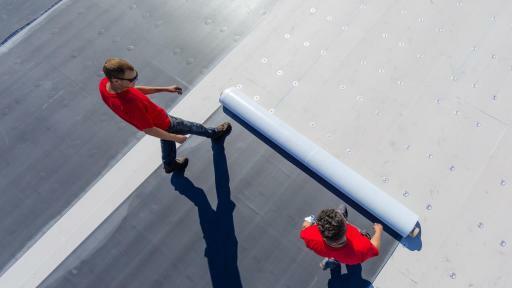 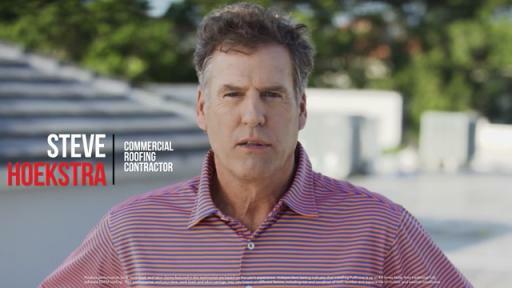 Hoekstra is among the many contractors identifying ways to complete roofing projects more efficiently, in the face of increased industry labor shortages. 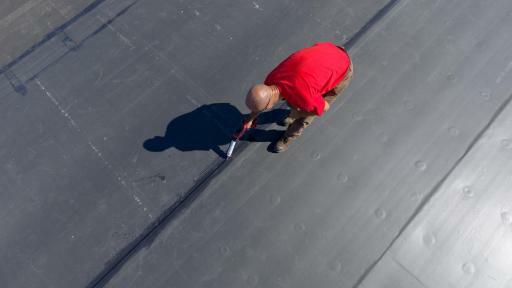 For more information on FullForce EPDM and FSBP, visit www.firestonebpco.com.